Travel Tip | Bags in Bags | A Continuous Lean. The guys at Valet put together a travel feature with tips from frequent travelers about how they pack and the bags that they use. I chimed in to talk about the way in which I organize my stuff when I am on the road. 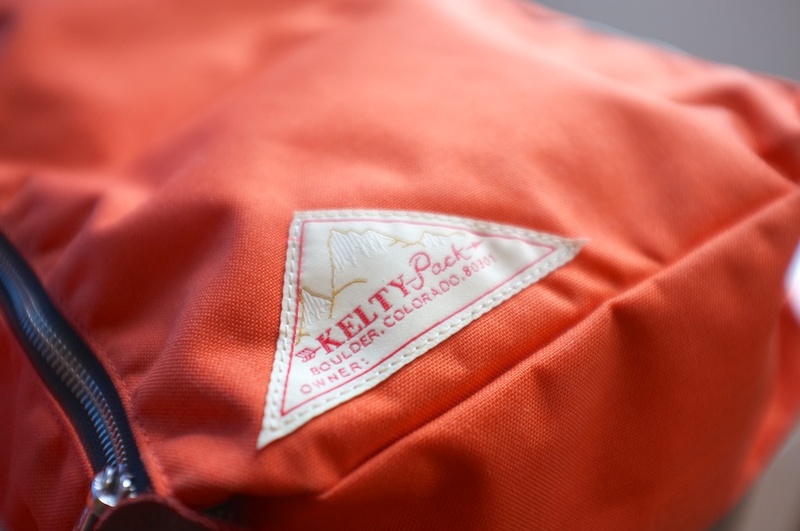 Specifically, I spoke about these small Kelty x Beams zip bags that I picked up last fall in Tokyo. I use the big one as my “International Economy” bag (which I only bring when I am flying a redeye to Europe or to Asia in steerage). It holds a travel pillow, Nalgene bottle and a pair of Muji travel slippers (because you don’t want to hit the highly trafficked economy bathroom in socks). It can also be used to pack a pair of shoes or hold dirty laundry on your return. The middle-sized bag is for electronic accessories–chargers, an international power converter and even a spare memory card reader. If I didn’t always leave everything in this bag, I’d inevitably forget something. Just picked up a True Wind duffle and tote for travel to Croatia. Love that these are US made with a lifetime warranty. One other feature that I really appreciate is that the TW bags are very lightweight. New sailcloth is so much more durable than that recycled crap. Highly recommend! Anyone know where to find those bags in the US? Grazie. Muji has something similar, but not in the awesome orange. i can’t travel without them. perfect for organizing the little things that easily get away. Or, anyone know something similar in the US? 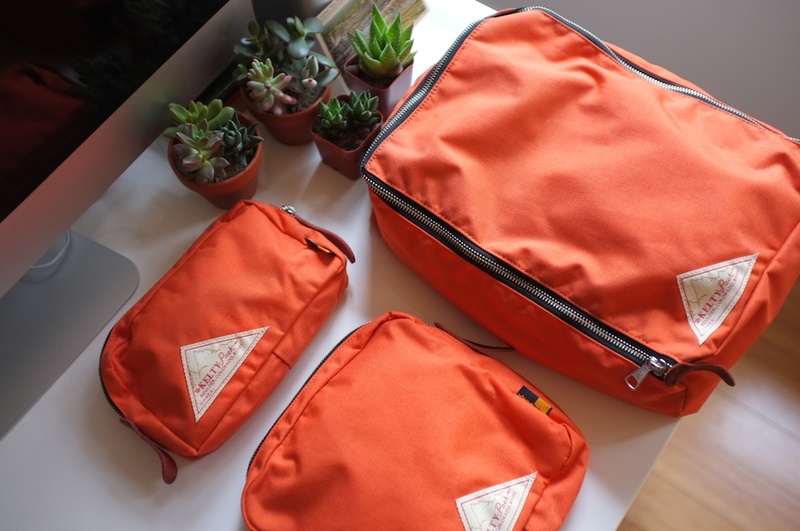 Lots of options for the toiletry size bag, but looking for a nice set of different sizes like the Kelty one. Muji makes nice travel stuff all around. Their hard side suitcases are great too. Thanks guys. Will check the muji stuff out.